We've been traveling and eating around the world for two decades, as backpackers, as industry professionals, and as a family. 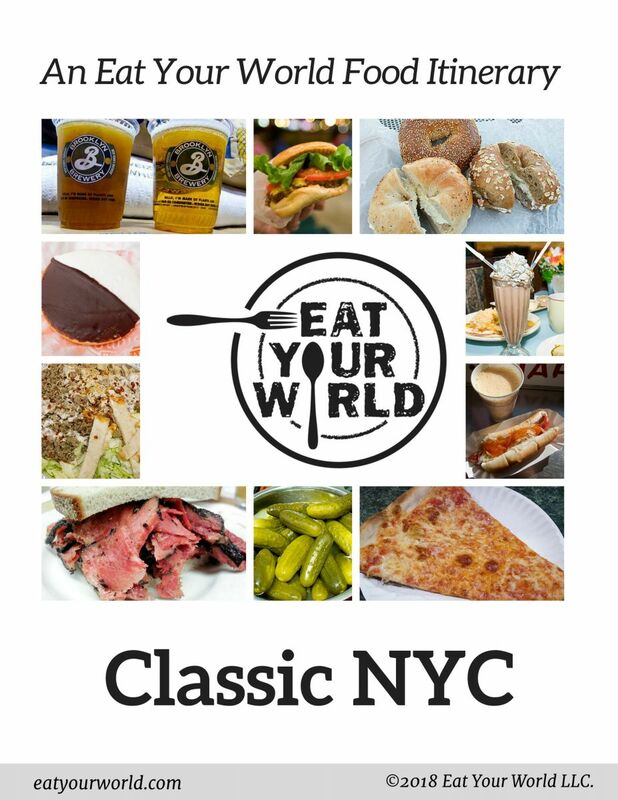 These days we travel often with our young kids, cook a lot, and keep this website humming. And we couldn't do it without some trusted resources! So here they are, some of the products and services we recommend, from photo equipment and site services to kitchen and baby gear. 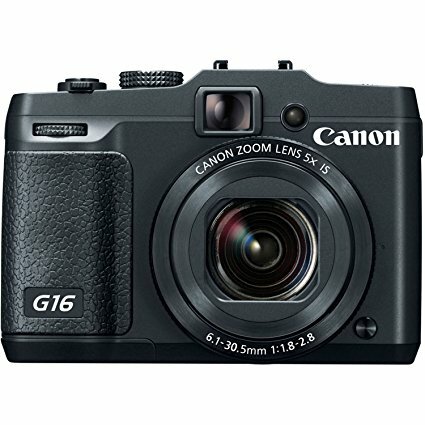 Canon PowerShot G16: Takes great photos and amazing 1080p HD video; it's WiFi-enabled and travels easy. 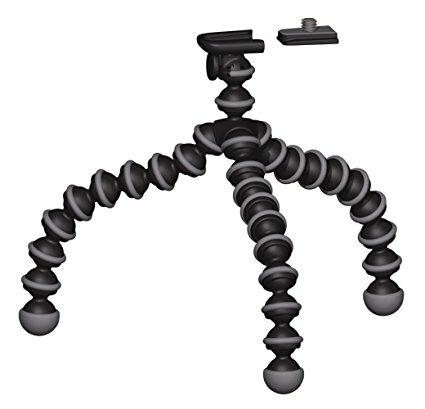 GorillaPod: Genius as a travel tripod for those low-light shots (also: this doubled as a baby monitor perch for us). 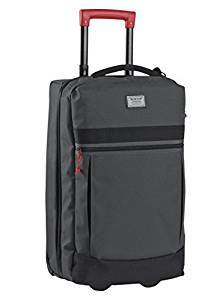 Burton Roller Bag: We have an older model than this one (see pic above), but Burton's carry-on bags are awesome, roomy and attractive and, most important, hardy. 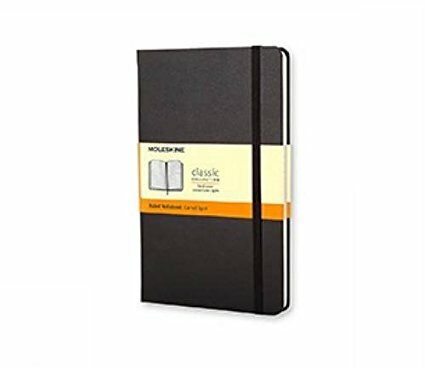 Moleskine notebooks: We're never without a few notebooks, and these classics never disappoint. I particularly like the pocket size for traveling. 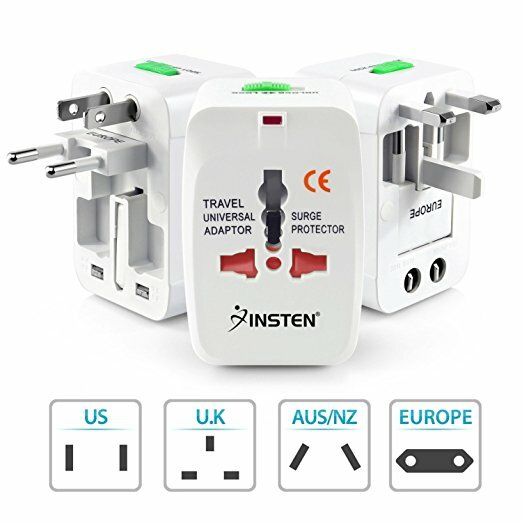 Universal Plug Adapter: The specific model doesn't matter; this is something you need to have on hand. Capital One Spark Business Credit Card: Our card of choice. Unlimited miles rewards and no foreign transaction fees. MailChimp: Newsletters. Looks good, it's intuitive to use, and it's free for a long time (until 2,000 subscribers). Sumo: A wonderful, easy-to-use tool that's helped us build our subscriber list. Make free pop-ups, welcome mats, smart bars, and more. Oyova: Developing + hosting. We've been with this Florida-based team for a few years; they helped us finish building our site (and custom CMS) after we got burned by a few freelance developers. They remain our developers, and we moved our hosting to them more recently. 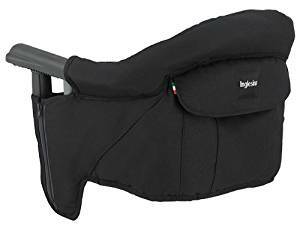 Ergobaby carrier: Ours predated this awesome 360-degree version, but we managed to snag a matching Ergobaby backpack that no longer seems to be on the market. 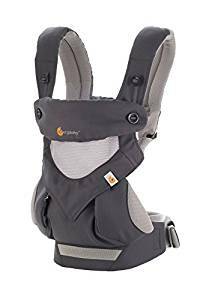 No matter: Pair one of these front carriers with a soft, lightweight backpack-diaper bag and you can go anywhere, hands free. Iglesina Fast Table Chair: This packed right into our luggage when we needed high chairs for apartment rentals or restaurants. It's a great product to have stashed away for the occasion. Boon Catch bowl: This bowl has traveled the world with us, and we love it. It's easy to throw into a diaper bag, it washes easily, and the "spill catcher" lip really does keep things a bit neater. Especially essential for little soup eaters! 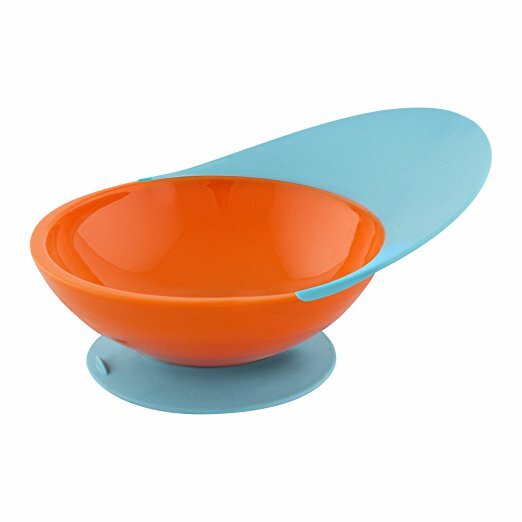 We also love (and still use) these likewise suction-cupped Munchkin Stay Put Bowls. 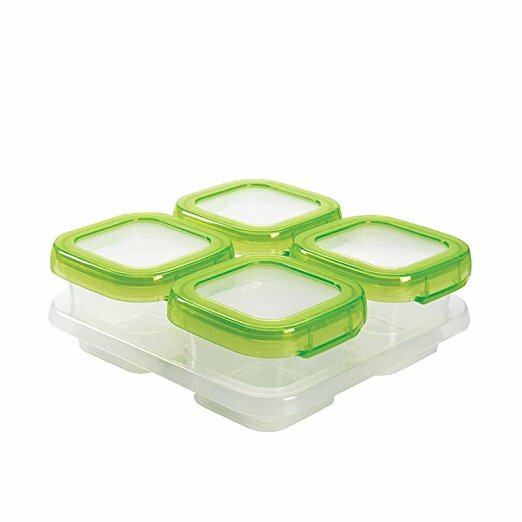 OXO Tot Freezer Storage Containers: We started with these 2 oz and 4 oz containers for freezing homemade baby food, but quickly found they were great for travel, especially for snacks on planes and for packing up leftovers to go at restaurants. Also like these Gerber Graduate bowls with lids for same reason, and these reusable Bumkins snack bags to save on plastic bags. See this blog post about traveling with kids for a more specific tools and toys we recommend. 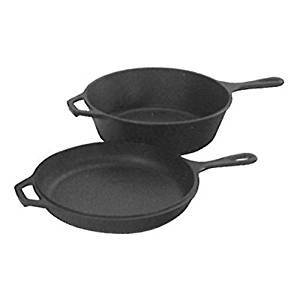 Lodge Cast Iron: Made in the U.S., extremely affordable, and long-lasting, these hardworking pre-seasoned cast iron pots and pans from Lodge have been a staple of our kitchen for nearly a decade already. Besides the 3.2-qt. Dutch oven and 10.25-in shallow skillet pictured, we love the 5-qt. Dutch oven (great for making bread!) and the 10-in skillet. 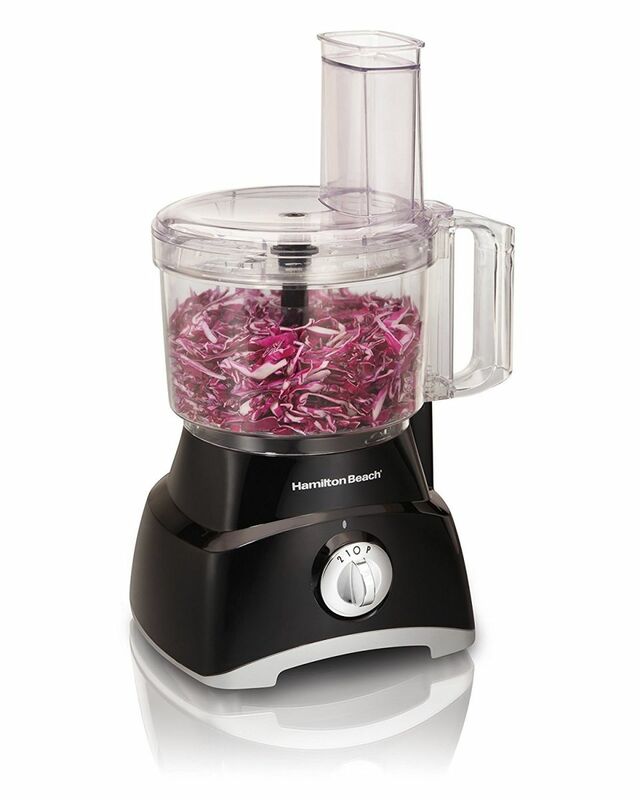 Hamilton Beach food processor: News flash! You don't have to spend a fortune on a fancy food processor. This model is about $30; we use it often to chop vegs and make hummus, pesto, muffins, you name it—and it works great. 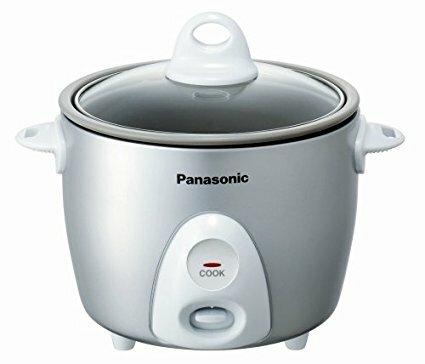 Panasonic rice cooker: This little guy has been a huge part of our kitchen for well over a decade. We just eyeball amounts and the rice turns out perfect. Every. Single. Time. Highly recommend! Disclosure: We are a participant in the Amazon Services LLC Associates Program, an affiliate advertising program designed to provide a means for us to earn fees by linking to Amazon.com and affiliated sites. 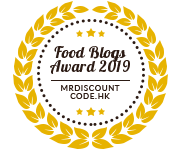 Some of the products on this page are affiliate links, meaning we will get a small commission if sales are made; however, each of these is here only because we really truly recommend and use them ourselves. Like, every day. See the FAQ for more on our editorial policy.